Where does Jacksonville's water come from? 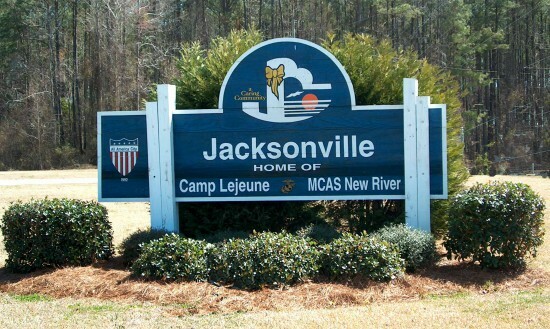 The City of Jacksonville draws its water from aquifers located deep underground. The City’s water is obtained from two groundwater sources. The first source is comprised of two well fields, one located off Gum Branch Road, and the other off Highway 258. Both well fields are located near Richlands, North Carolina. The 15 wells draw their water from the Upper and Middle Cretaceous Sand Aquifers. 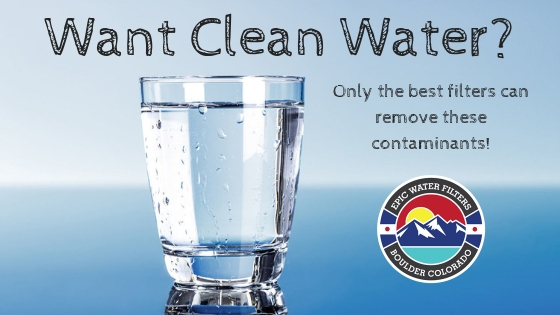 This ground water requires no treatment other than the addition of chlorine for disinfection. It contains natural fluoride, essential for dental health, and is naturally soft. The second source consists of 20 wells in the Castle Hayne aquifer. This is a shallower aquifer that produces good quality water, and is treated at the City’s Nano-filtration plant. Is Jacksonville's water safe to drink?